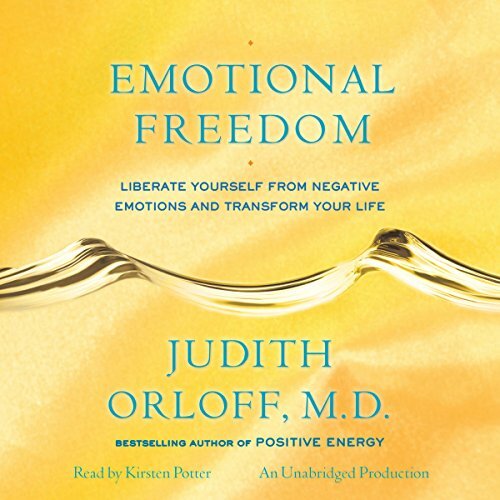 Showing results by author "Judith Orloff M.D"
Sit back and relax as Dr. Judith Orloff guides you to clear any obstacles hindering your relationships, success, and health so you can be fully open to abundance and miracles in all areas of your life. 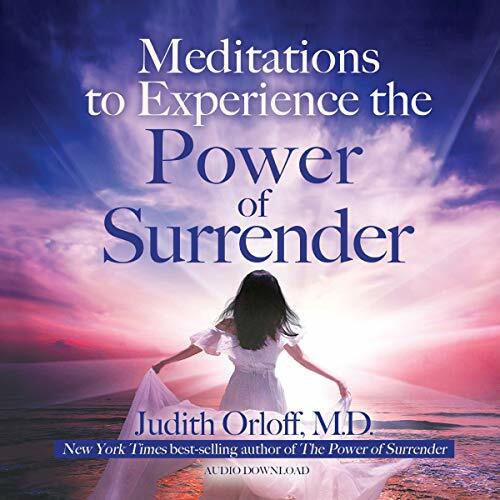 The more you can surrender, the more intuitive, openhearted, powerful, and blissful you will feel. 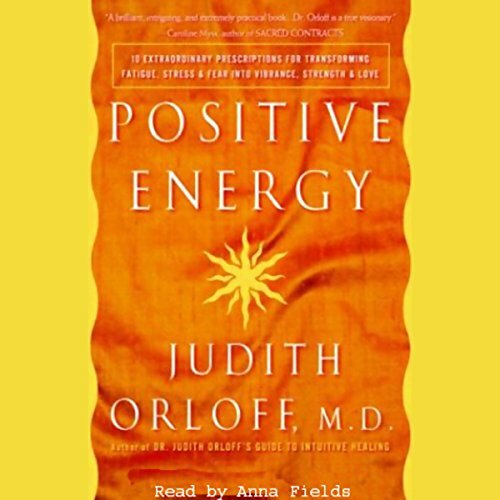 This will take you on a mini vacation from stress and negative thoughts so that you can return to life replenished, with renewed wonder and awe. 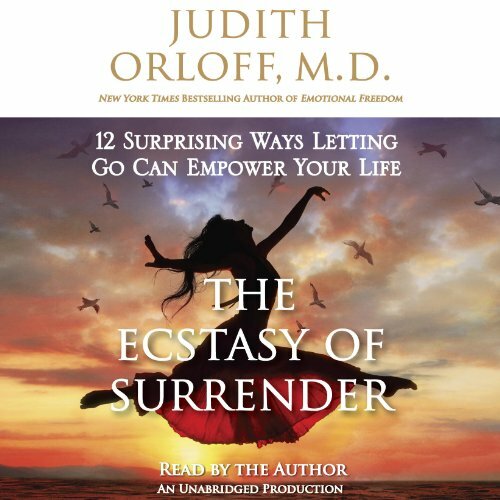 The art of letting go, Dr. Judith Orloff explains, is the secret key to manifesting power and success in all areas of life, including work, relationships, sexuality, radiant aging, and health and healing. In our superconnected world, where emails and text messages constantly interrupt us, it's easier to let go than you think. 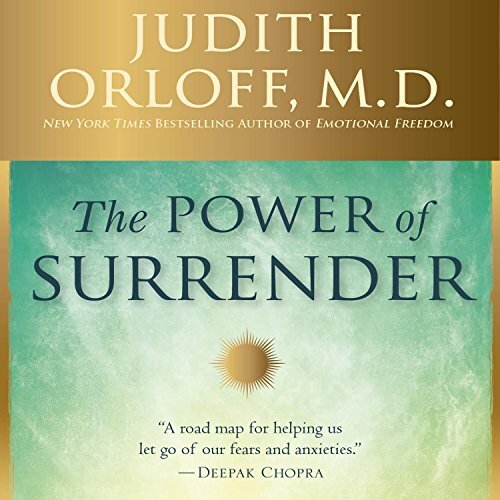 Once embraced, surrendering removes roadblocks and the exhaustion that comes from "trying too hard" - and it helps you achieve goals more effortlessly and brings ongoing happiness. Are you forever rushing around, fending off chronic exhaustion? Are you desperately overcommitted, afraid to say no? Does the onslaught of violence in the news leave you drained? If so, you're the victim of a hidden energy crisis. To resolve it, you need more than traditional solutions such as eating well, getting a good night's sleep, and exercising. 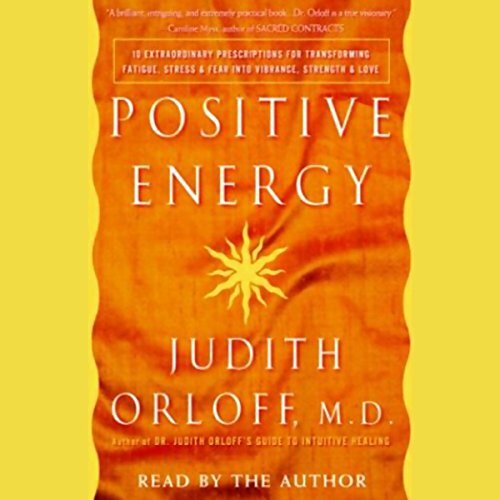 Here at last is the complete prescription to stop you from feeling constantly drained: the Positive Energy Program created by Judith Orloff, M.D. Picture yourself trapped in a traffic jam feeling utterly calm. Imagine being unflappable and relaxed when your supervisor loses her temper. What if you were peaceful instead of anxious? What if your life were filled with nurturing relationships and a warm sense of belonging? 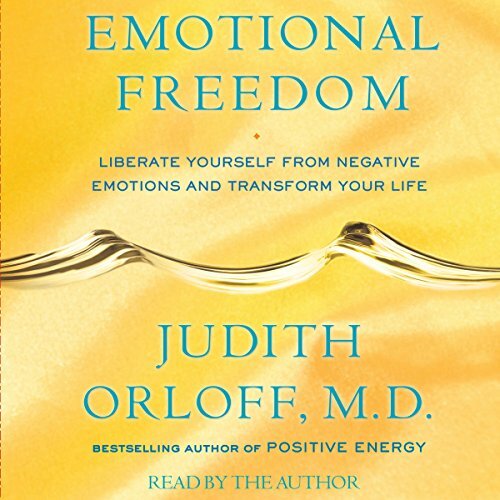 This is what it feels like when you've achieved emotional freedom.